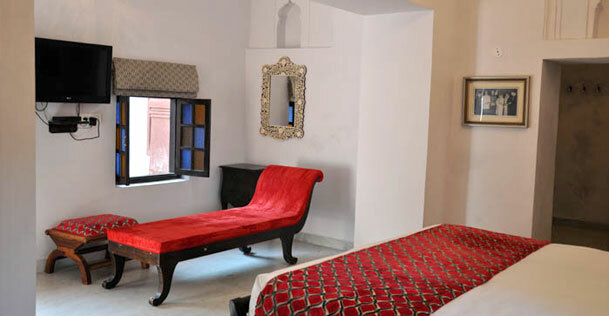 Chandra Mahal Haveli is an ideal destination for a relaxing stay with a touch of rural simplicity. 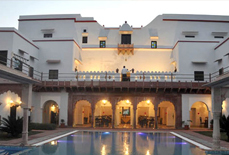 Nestled in a small village named Pehersar on Jaipur-Agra highway, Chandra Mahal Haveli was built by the nobility of Mughal Emperor Akbar in 1699. 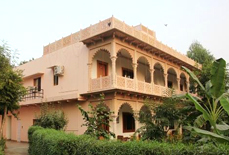 Lavish complexes, balconies and courtyards of this property remind one of Mughal time architecture. 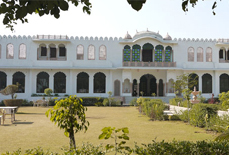 The resort is in close proximity of various tourist attractions such as Satguru Baba Dwarika Das Ji Maharaj (37.5 km), Asht Dhatu Gate (39.6 km), Interpretation Center (37.9 km), and Phulwari (40.9 km). 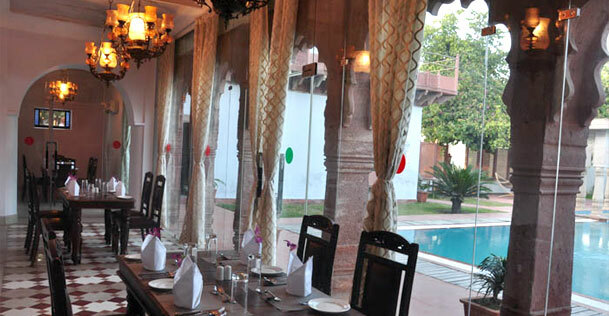 Also, the multi-cuisine restaurant in the resort offers you delectable Indian, Continental, Rajasthani and Chinese dishes. 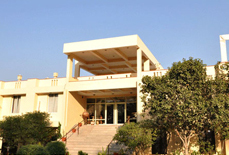 The resort also offers rejuvenation facilities such as Jacuzzi, massage service, beauty salon and pool. 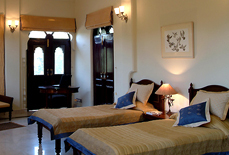 All the rooms in the resort are spacious and airy with elegant wooden flooring that simply adds to the beauty of the resort. 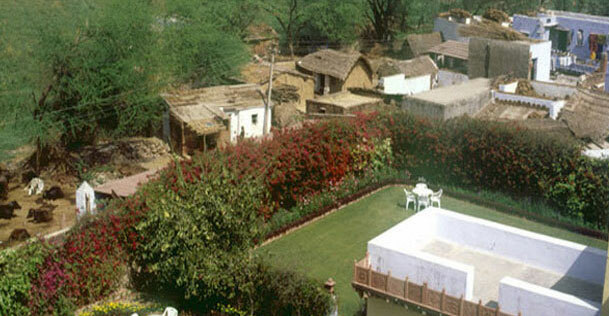 The resort is an excellent example of rural style that makes you forget the fast moving life of metro cities. 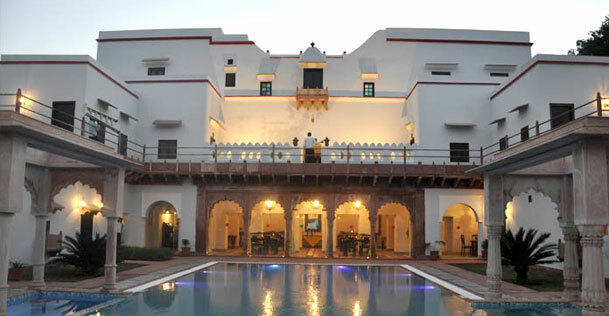 Your stay at this resort is worth the money in all senses. 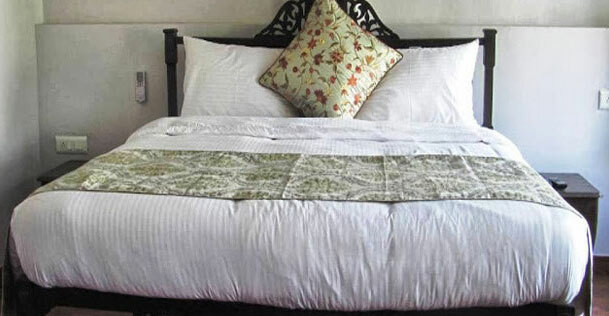 The resort houses 10 well-appointed rooms with 7 deluxe rooms and 3 suites. 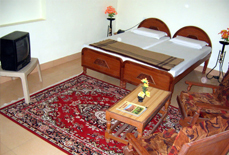 All the rooms are equipped with top-notch amenities. Agra airport (56 kms approx.) 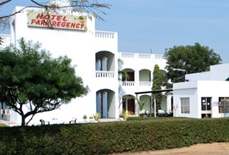 is the nearest airport to the resort. 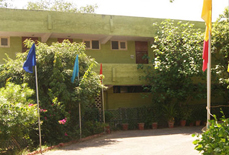 Other major airports are Delhi airport (184 kms approx.) 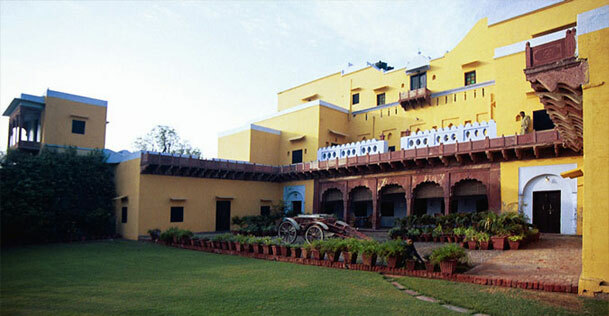 and Jaipur airport (176 kms approx.). 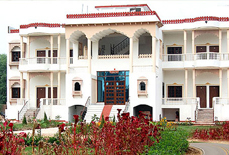 The resort is also well connected to major cities such as Delhi, Jaipur, Mumbai and Agra by rail and road. 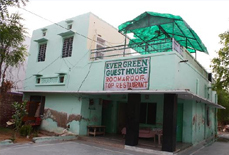 Nearest railway station is Bharatpur railway station which is just 5 kms from the resort.